The National Aeronautic Association and Air Care Alliance need your help in identifying groups and leaders who have contributed to the general aviation relief work related to the recent hurricane and fire disasters. Deadline to respond: Friday November 3, 2017. Please read this information carefully. 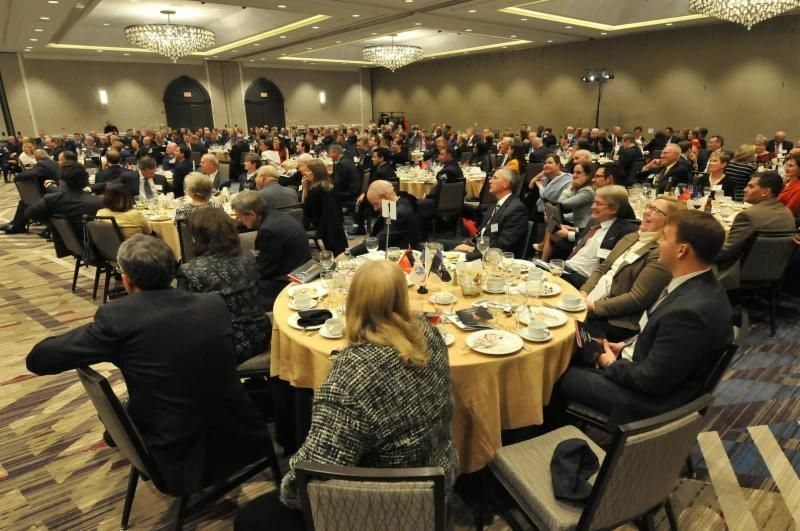 We want to make sure all such groups and volunteers are properly acknowledged at the National Public Benefit Awards Event in the Washington DC area November 29. 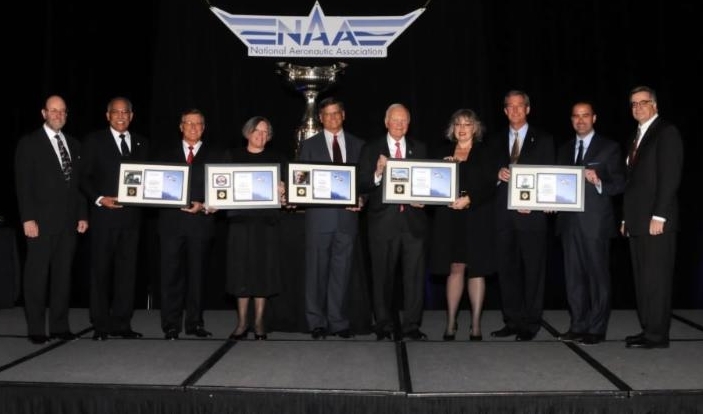 The National Public Benefit Flying Awards will be presented by the National Aeronautic Association in the Washington DC area on November 29, 2017. Thanks to a nomination submitted by the Emergency Volunteer Air Corps, special recognition will be awarded to all the volunteer pilot and charitable public benefit aviation groups and volunteers involved in the airlifts and other related disaster relief work following this fall's hurricanes and fires. We and NAA wish to acknowledge all the groups and volunteers who provided significant help in the relief work and need your assistance in identifying them for the program, publicity, and information associated with the awards event. NOTE: This survey will officially close the evening of Friday November 3 and that information collected. The survey may be available for a short time after that if anyone wishes to add possibly useful information. 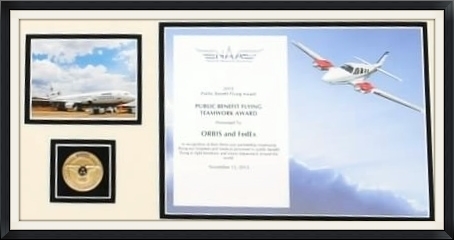 to volunteer-based Public Benefit Flying!